I’m on a self-imposed game buying moratorium. I’ve purchased more games than usual in the past 3 months and the finances are calling for a halt. The good news is I have games that need more plays. And I have several games that need at least two more plays so I can review then. 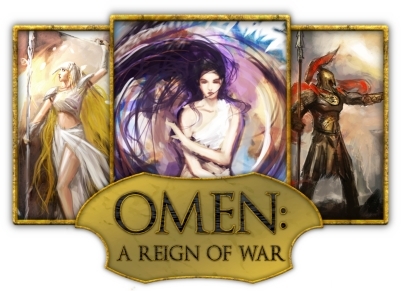 A couple of them are the two newest from Small Box Games – Hemloch and Omen: A Reign of War. Both these games are really pretty. I’ve read through the rules of each and both look really fun. Small Box makes solid games so I’m eager to get these to the table. Speaking of reviews, check out GamerChris’s first podcast, Exploring Games with GamerChris. In it he talks about how he goes about reviewing games. I’m in his camp with regards to reviews. I don’t feel like I know a game well enough to review it unless I’ve played it at least three times. As a scientist I’m kind of wired for an ‘n’ of at least three. There are too many things that can enhance or sour a game experience for me to judge a game by a single play. I feel like I would be doing a game company a disservice if I did any less. That being said if you are a game designer or company and would like me to review your game, shoot me an email at goforthandgame@gmail.com or a tweet @goforthandgame or @tomgurg. Off your Rocker is less than two days from the end of its Kickstarter campaign. 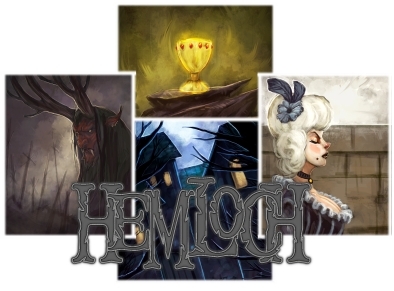 It’s at 90% funded. How about helping push it over the top? Head over to its website and lend your support.